Bioidentical Hormones vs. Herbal Support: Which Is Better? And, a fair amount of the time, the question is followed up by a client telling me she has been using bioidentical hormone replacement therapy but isn’t sure it’s safe and asks if there are natural hormone supplements that might be effective. Unfortunately, many women are not properly tested when they start using hormones and even more, women do not have their hormone levels monitored after they begin using hormones. I believe this is a major problem that can exacerbate hormone imbalances. It’s confusing because many symptoms of progesterone deficiency mimic symptoms of estrogen deficiency (and also mimic symptoms of cortisol dysregulation). Many women are looking to integrate natural alternatives to HRT and, as I stated earlier, I have seen some remarkable results. Of course, you still need to know what you’re taking and why you’re taking it. Some women respond very well to herbal approaches. However, it often takes a little bit longer to experience the benefits. In general, you have to use herbs for hormones for about 90 days before they will really start to drive a noticeable shift in hormones. With all of that said, my favorite herbal formula for working with all kinds of female hormone imbalances includes the herbs mentioned below in the indicated ratios. (And I can’t put this out there without another reminder that everybody is different. I will usually customize the formula when I’m working with people individually). 3 parts Black Cohosh. This is an herb that helps to regulate estrogen production. 2 parts Motherwort. This herb helps to enhance the synergy and efficacy of the blend of herbs. (Note: motherwort is generally contraindicated in those with thyroid conditions… another reason to have proper testing and assessment prior to use). You can also use the cut and sifted form of the bulk herbs and blend them into a tea. I personally like this approach as it forces you to experience the taste of the herbs (as bitter as they might be). And the taste immediately sends certain signals to the brain about what is being ingested and what the body needs to do to integrate it. 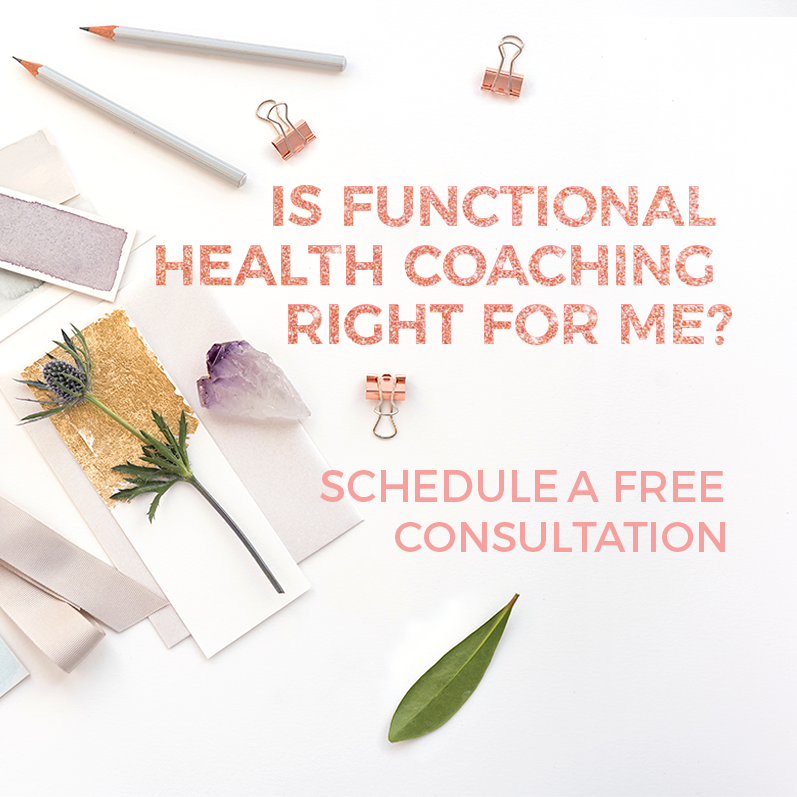 Precise hormonal testing and expert, customized functional coaching is the BEST way to finally get results for your hormonal woes. Visit our coaching page to learn more and schedule a free consultation with one of coaches.